Getting a health insurance application processed and approved is no easy feat, though we try to make it feel that way for our members by taking on the administrative burden. We keep you updated on where your application is in the process via statuses on your dashboard. To understand the meaning of the status of your application, let's look at the end-to-end process once you submit your application to Stridehealth.com by esigning for your desired plan. Stride-Processing: If you were eligible for government assistance, Stride relays all of your information to the appropriate State or Federal exchange to (a) confirm eligibility and (b) secure your plan and the correct (discounted) price. 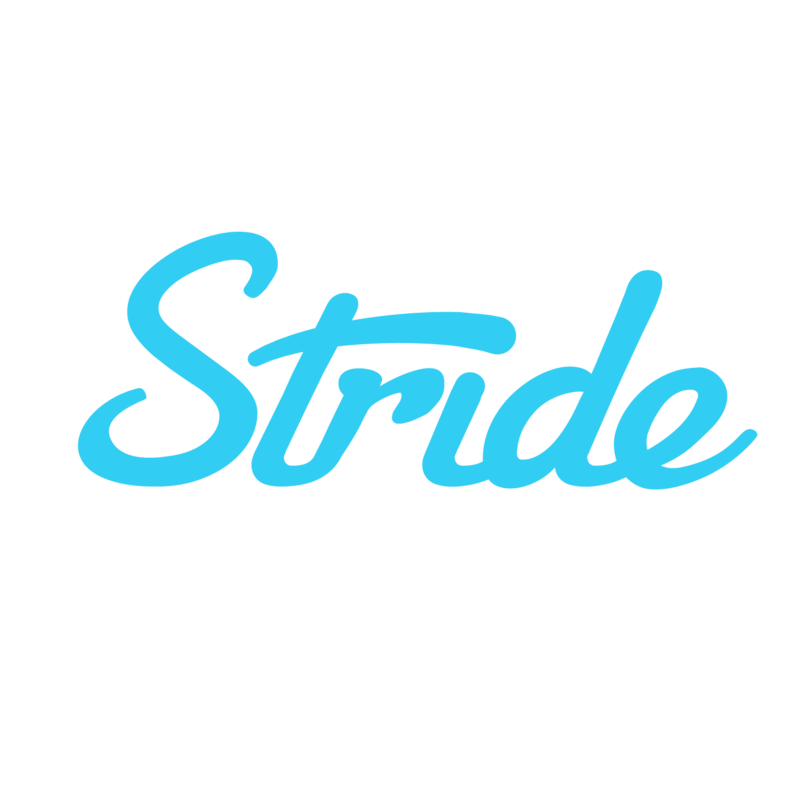 If you're not eligible for government assistance and your plan is available off any exchanges, Stride will submit your information directly to the carrier. The government exchange submits, in batch, all of the applications it has received to the carrier. Carrier-Processing: The carrier processes these applications and begins to use the payment information provided to bill members for their premium contribution. Only once you are billed is your application actually approved. The due date for the first month's premium varies by carrier, state and exchange, but the payment can be due any time from the deadline day to 30 days after the effective date. We ensure that we transmit payment information well before the relevant due date on your behalf. Sometimes a carrier will not accept payment from anyone but you, in which case we prompt you to submit payment information to your carrier. The payment of the first premium, or binder payment, triggers your welcome packet and ID card to be mailed. Once your application is submitted, you will absolutely be covered in time for your desired effective date, as long as your payment information is correct. Covered: Often you'll know that you're covered first because you'll see a payment come out of your account. Later, if the carrier offers visibility in to your application, we will be updated that you have paid and your plan is active. After submitting your application online, it usually takes about two weeks for your application to be processed and approved by the insurance company that you selected. Some companies have been experiencing delays, so do not be concerned if it is taking more than two weeks. If you are nearing your coverage start date and have not yet been billed by your carrier, you can contact your insurance company directly to confirm that they are planning to take out payment and/or request that they manually take your payment from your account on your behalf over the phone.